How it works: Skill Box empowers organizations with pre-built and configurable voice apps and skills to reduce call time, reduce costs and speed up the customer engagement process. Skill Box contains a suite of pre-built and configurable customer relationship voice apps and skills designed to improve customer service, increase sales and reduce telephone time. Increase sales, improve customer service, reduce operating expenses, build and increase brand awareness. Communicate Order Receipt, Order Status, Order Delivery, with customers directly to their Alexa, Google or IoS Device. Customers receive notifications on their device with a “lit” status. 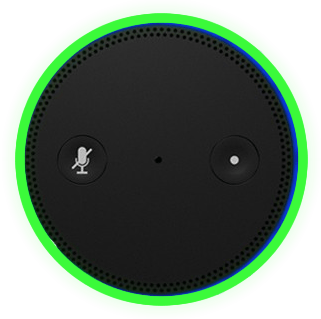 When the customer says “play notification” the smart speaker informs the customers of order status. Automatically send updates directly from existing legacy fulfillment systems via API to the voice platform to leverage existing systems. Empower customers and prospects with self service QA to organizational information. The Customer Service Support Voice module includes the ability to automate any set of Questions and Answers to guide the customer or prospect to the right answer; Reducing phone time and operating costs by 50%+. Give customers and prospects the ability to order products and services via voice without the use of a smart phone, computer or tablet. Customers simply “Ask” for a new order to be created. The skill repeats back the order information, validates the customer information and routes the order to the appropriate department. Ie: Sales, Order Fulfillment. 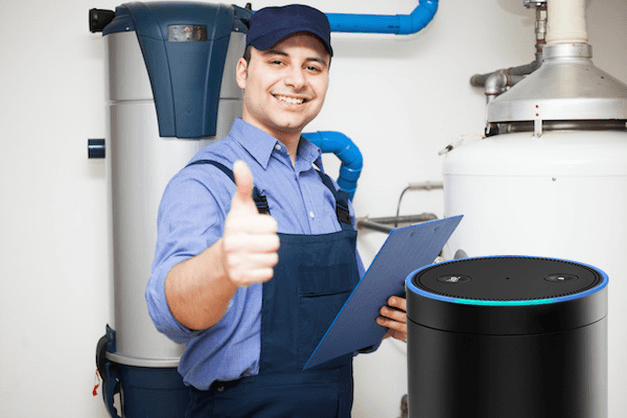 Allow customers to create and schedule maintenance requests via voice. The maintenance scheduler is capable of notifying customers of upcoming maintenance dates and “asking” the customer if they would like to create an upcoming appointment against a pre-defined schedule. The maintenance scheduler can also create notifications to the support department when regular scheduled maintenance is due. Tracking the last date of site maintenance, and sending alerts when a location is tracked as “past due” for maintenance. Provide users, customers, and prospects instance access to videos simply by asking for them. 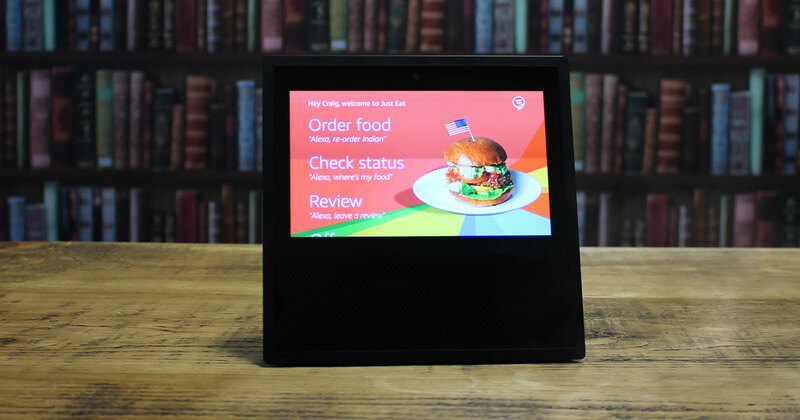 Video’s display on Echo Show, Echo Spot and other video enabled smart devices. The Video Voice library is completely hands free. 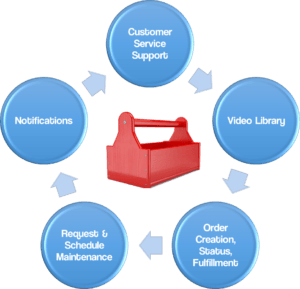 Users simply ask for product, service, or other types of information, and the corresponding video plays the latest product, service and support information.